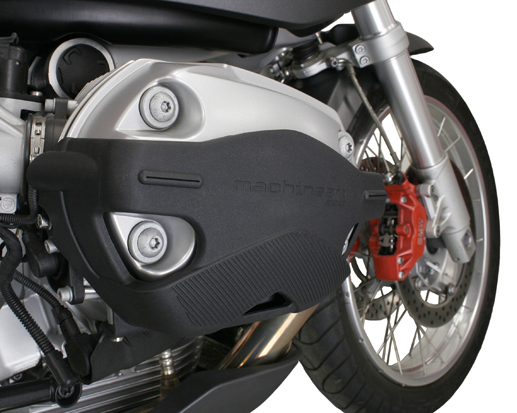 X-Head Cylinder Guards are unique in the market - tough, and wide to protect both the valve and spark plug covers. Molded in an impact modified nylon polymer, v.3 is upgraded with higher heat & chemical resistance. 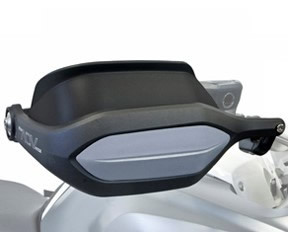 X-Heads protect a broad area & are the best looking solution available. Included are stainless steel bolts with Nyloc threadlock patches so they stay tight. 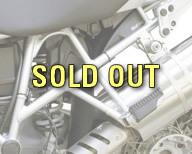 They fit with the following crash bars: BMW OEM; Adventure Designs crash bar extensions; Touratech; Hepco Becker; SW Motech, and Heed. Does not fit Z-Tecknik. If your bars fit BMW's OEM cylinder guards, they will fit with X-Head. 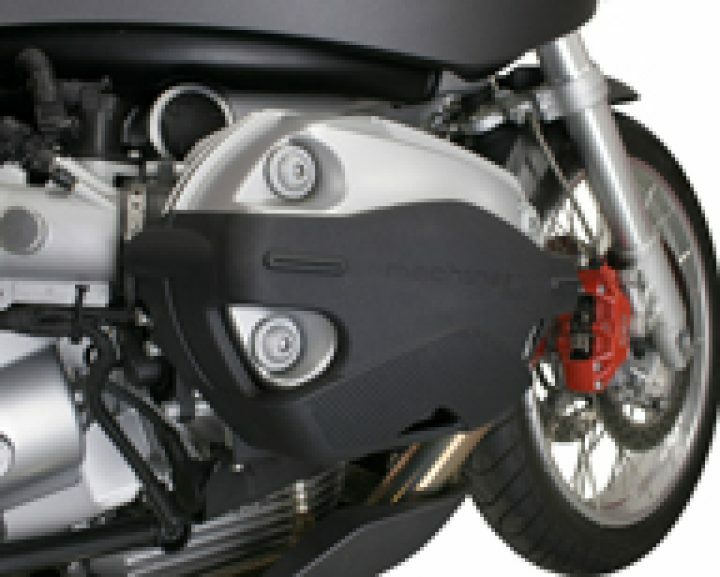 If your crash bars have had an impact, check that you have a minimum of 15mm clearance between the closest part of the left side valve cover and the inside of the crash bar to assure a good fit.